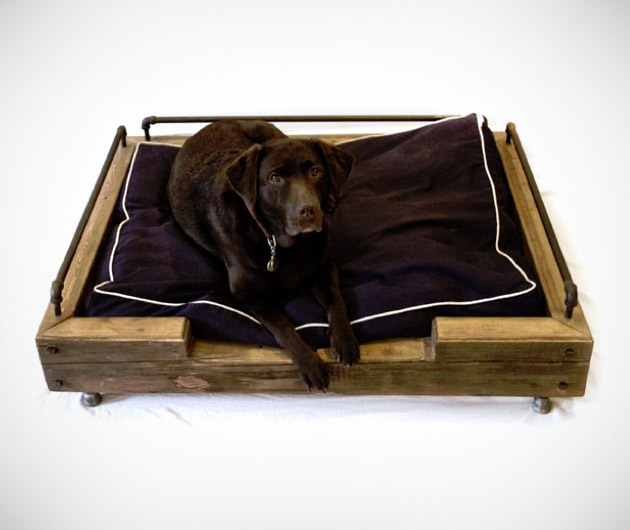 Show your pooch that he really is your best friend with an Olga Guanabara Dog Bed. This beautiful, luxurious pet item is available in a range of sizes to suit all breeds and is constructed from reclaimed steel and Douglas fir wood. Next time that you're in the dog house, at least you'll have somewhere comfortable to sleep.